How Do I Apply to be a Seller? We are a virtual Main Street shopping and selling destination. 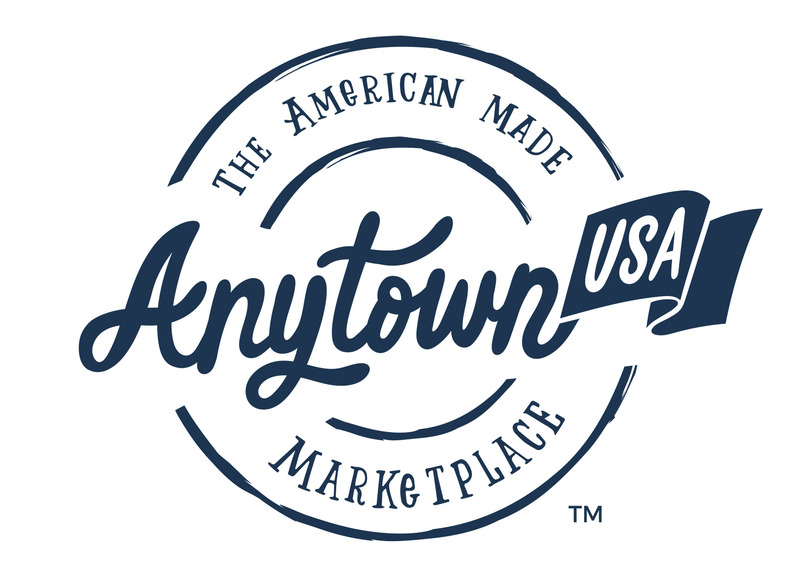 Only American-made products will be accepted, making this a less-cluttered shopping experience than other global marketplace sites. There are no monthly subscription fees and no per item listing fees. There is a commission of 10.5%, a transaction/payment processing charge of 3.4% plus a $0.30 transaction fee when you make a sale, and an annual $50 registration fee. We are in this together; we make money when you make money. Setting up shop is easy! You get the tools you need to showcase your brand and your story.